There is no avoiding it, when it comes to building and construction, the right permits are mandatory. It can be a pain in-the-you-know-what, expensive and tedious, but there are methods to the madness. 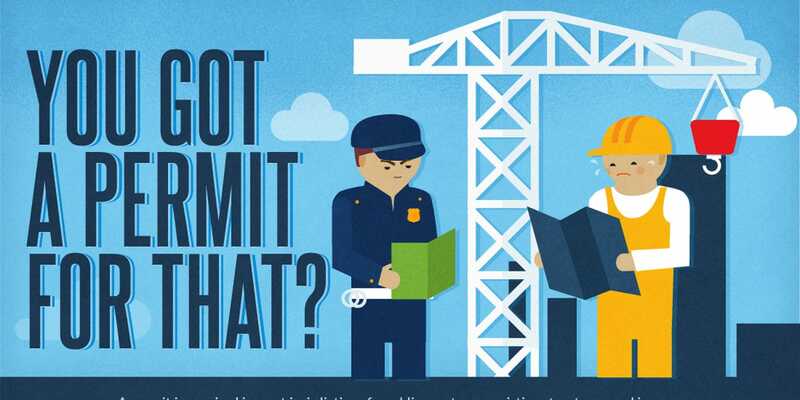 In this overview the basics of the nature of building permits are covered. If you are repainting or changing the carpet, you likely won’t need a permit. Nor would you need to get one for your general exterior cosmetic modifications or landscaping. But the requirements vary and change so often, it may always be best to check. If you’re doing a remodel or somehow increasing the size of your home (anything structural, really) a permit will be needed. The specific and necessary info regarding the related regulations is as close as a trip to your local building and safety division. Map your project out. Be detailed. Work with an architect/designer to make plans. 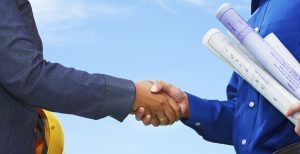 This will allow you to pass the submittal process with bit of ease. The planning department will initiate a review to be certain that it conforms to guidelines set forth by the community. Upon receiving the okay from them, your plan may be submitted to the building department. They will ensure that your project is adherent to the building code. Structural, electrical and mechanical implementations will be scrutinized. 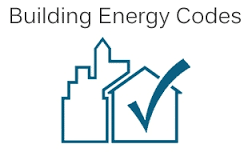 Throughout the United States the International Building Code (IBC) is the generally accepted rule-of-thumb when it comes to code requirements. Regionally, area-specific modifications may have been made, but it is generally the same everywhere in the country. Your collaborator (architect/designer) likely has a thorough understanding of the code. It would certainly be in your best interest to confirm. The rules are ever-evolving, and it is necessary to be abreast of the changes. Exit and electrical requirements are among those that are most often modified. Occupants must be able to move and depart with no obstruction, and the electrical work must be free of potential hazard. To address some of the country’s fastest growing concerns, Green building and energy codes have been established. They are designed to protect the interests of the general community around you. Standards are in place setting minimum requirements for projects in relation to air quality, water use, material toxicity, waste, storm water management, and overall efficiency Energy codes are more likely to vary greatly per region, and factors such as insulation and HVAC systems are considered when regulating the efficiency of a project. Your local building jurisdiction will then define the inspections your projects require. This might include concrete, utilities, exterior walls, insulation, roof work, under floor work, whatever pertains to your job. The number of inspections you may endure can vary between one and many. Listen to the inspector; develop a rapport with her/him. Seek their advice and listen intently. 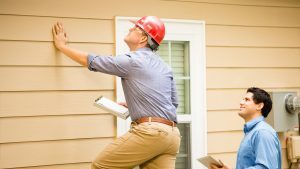 Builders understand the importance of establishing mutual trust with the local inspectors, always heed their advice, it is dispensed for your benefit. By doing so, you would keep your job to specs and could likely look forward to a successful final inspection. And in that moment of truth, all the planning, work and modifying will be justified by the reward of passing inspection. It was all just a matter of going through the checklist set forth by the codes, and sticking to the plan that was initially approved. The building code was established to ensure the safety of yourself, your family, the community and the environment. It is never in anyone’s best interest to seek to cut corners, or forgo any regulations. By educating yourself to the requirements, you put yourself at less risk, financially and personally. Combined with the rewards of a successful project, it just doesn’t get much better!